What else do you need? A trailer?? 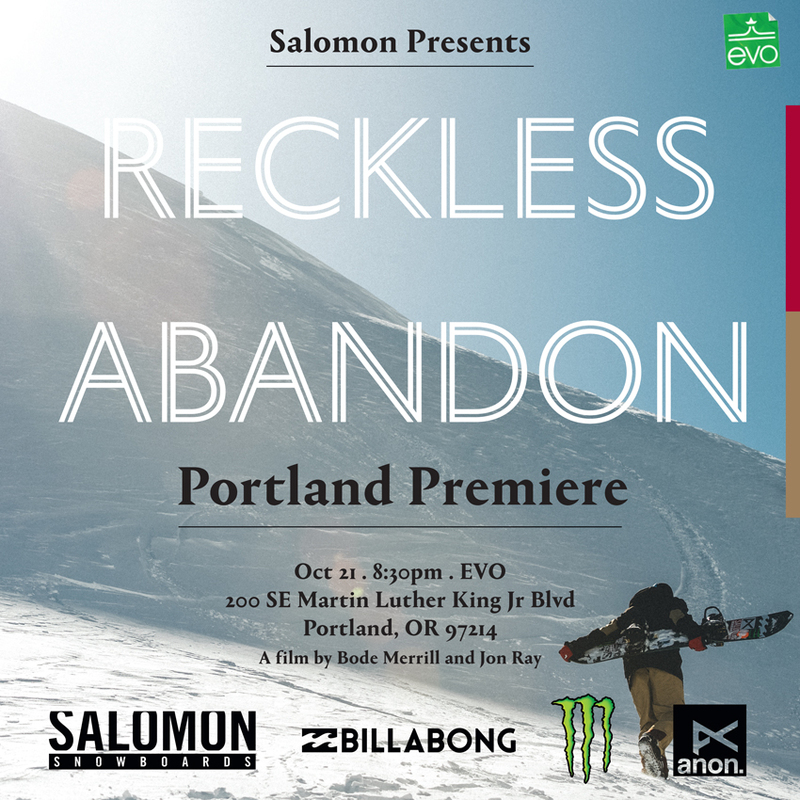 OK.
Reckless Abandon: A Film by Bode Merriill and Jon Ray from Snowboarder Magazine on Vimeo.